Edward Linley Sambourne [Public Domain] via Wikimedia Commons. 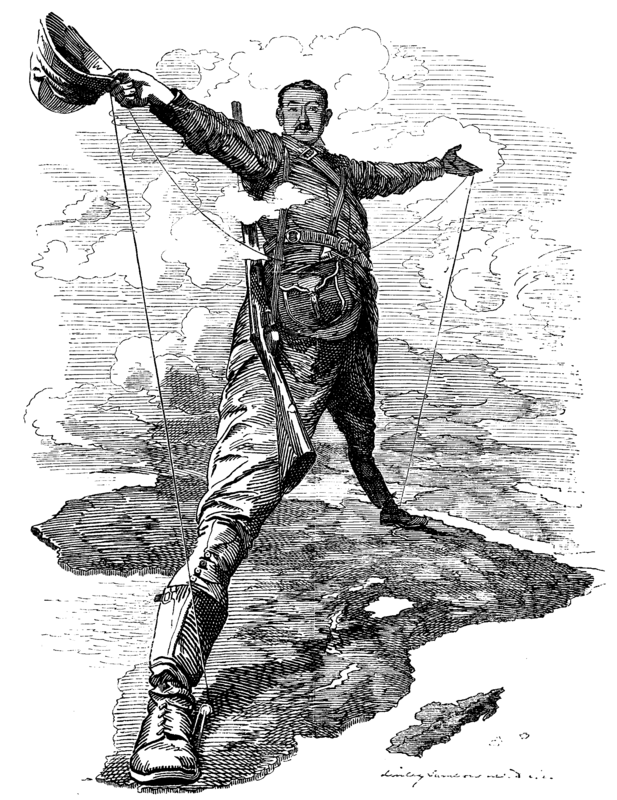 Cite:The Rhodes Colossus by at http://commons.wikimedia.org via http://writersinspire.org/content/rhodes-colossus-0. Accessed on Monday, April 22, 2019. If reusing this resource please attribute as follows: The Rhodes Colossus (http://commons.wikimedia.org) by , licensed as Public Domain.